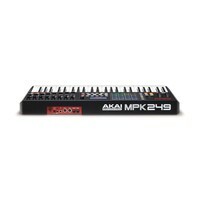 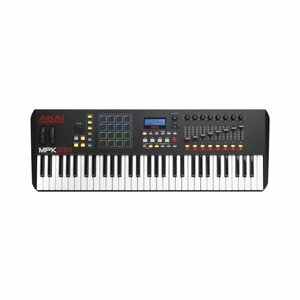 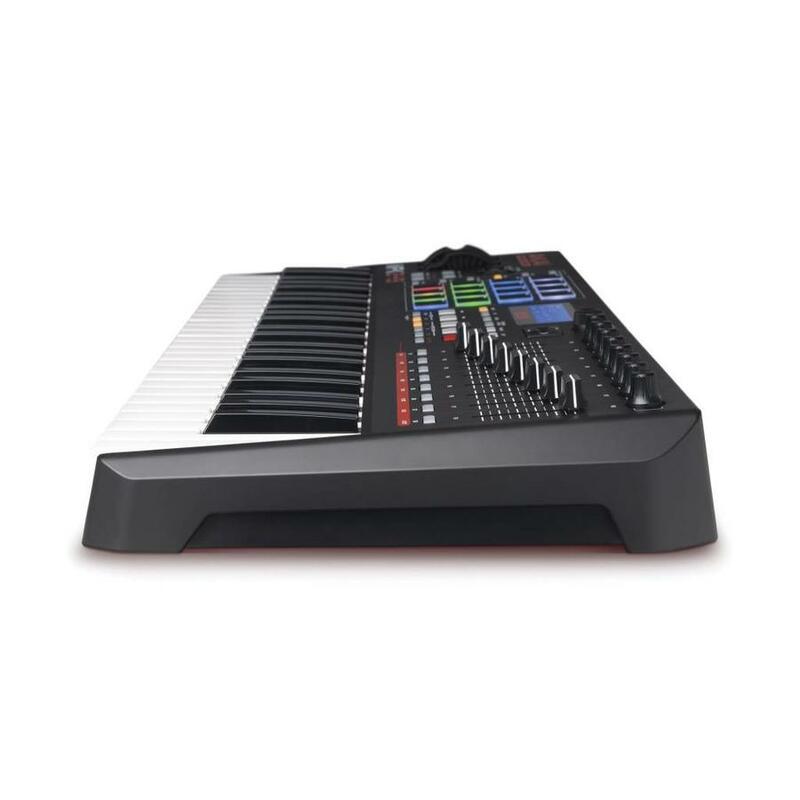 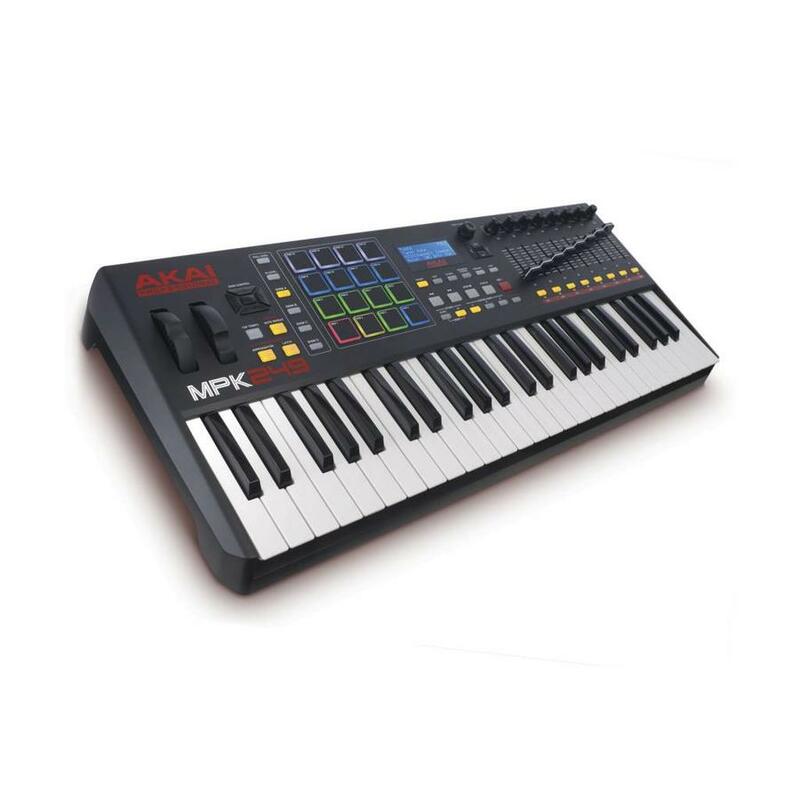 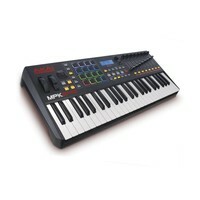 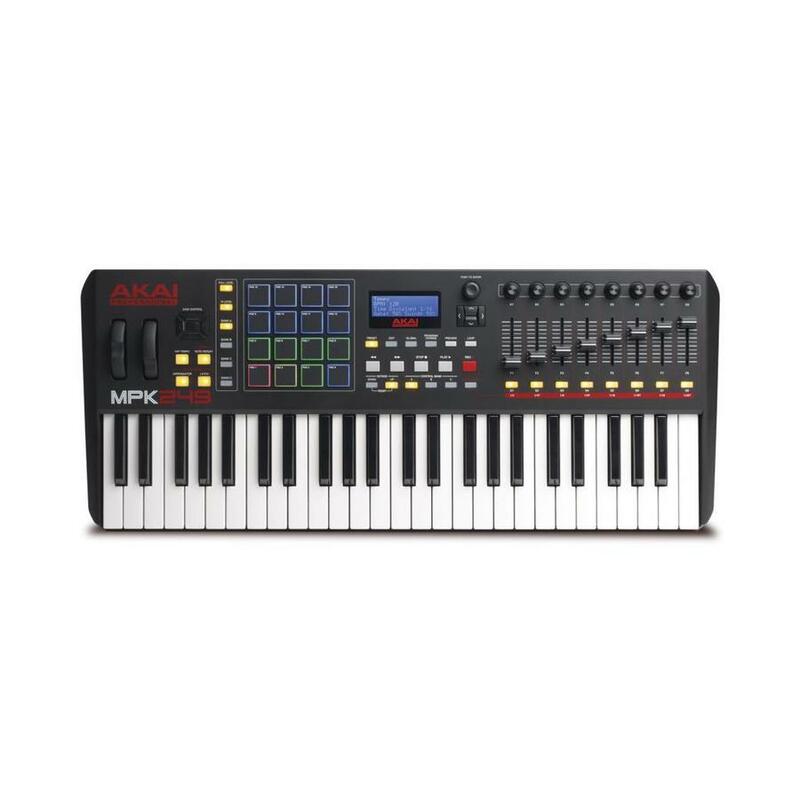 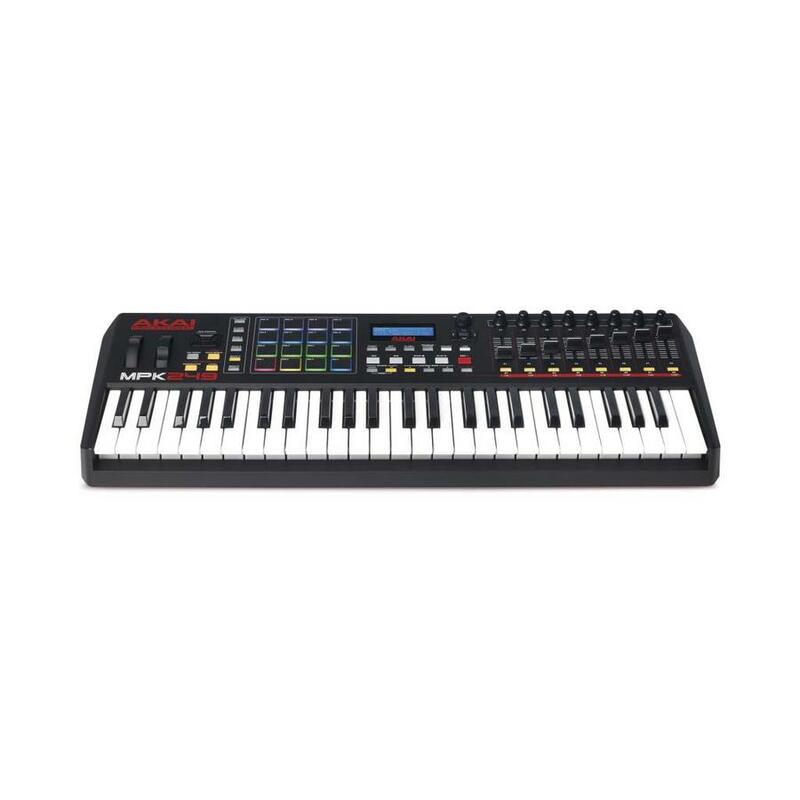 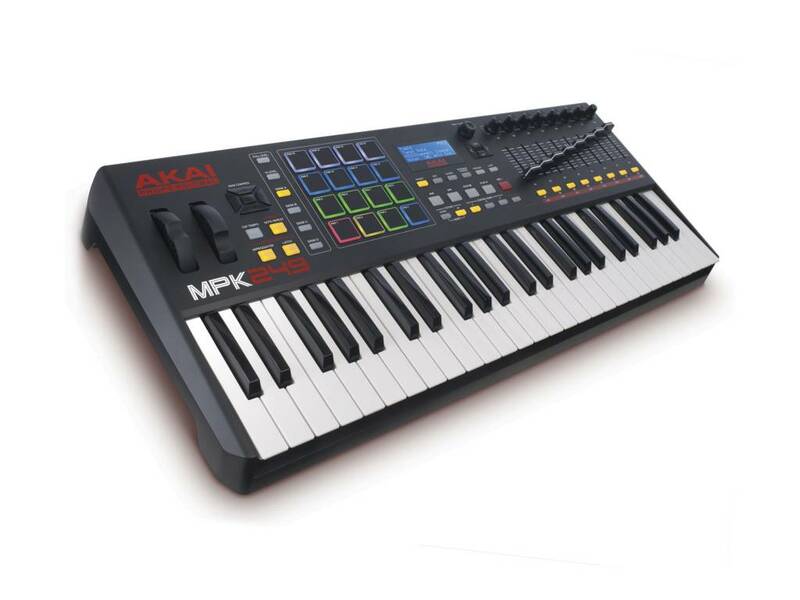 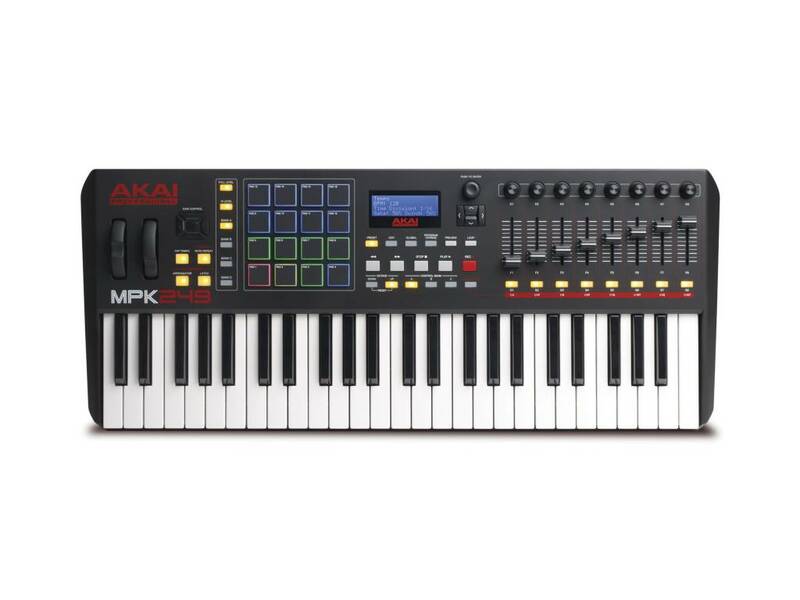 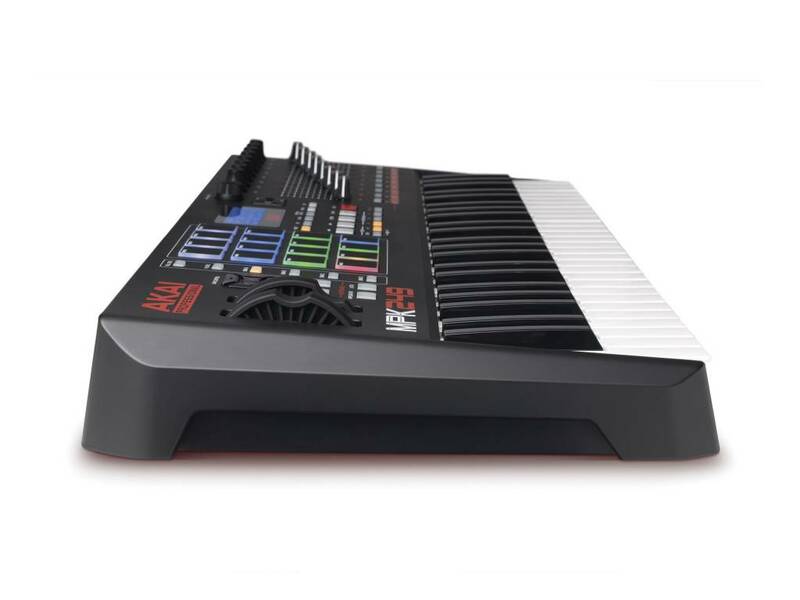 USB/MIDI Pad and Keyboard Performance Controller with 49 Keys. 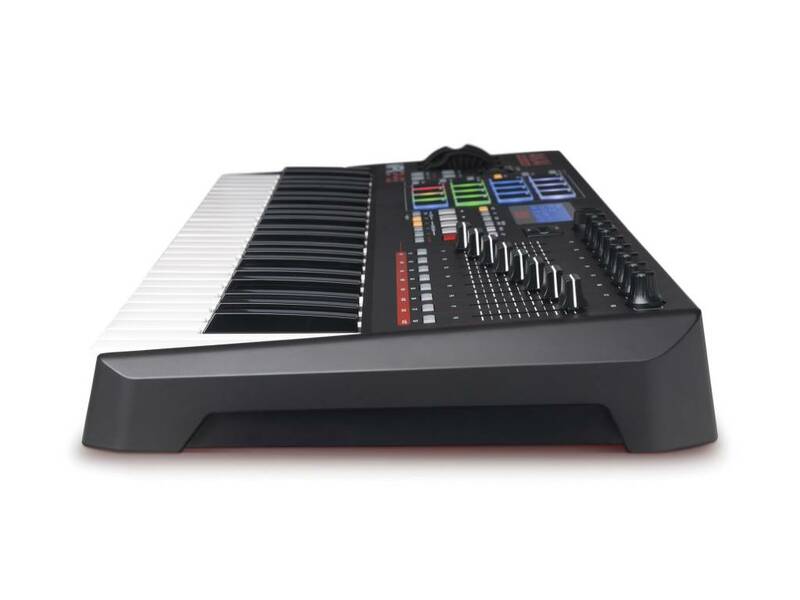 USB Controller keyboard with integrated audio interface. 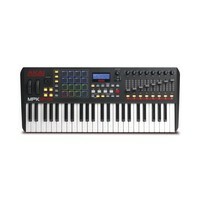 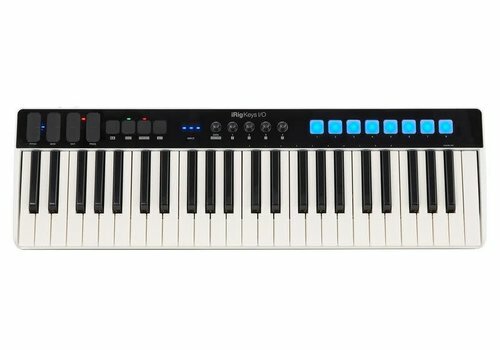 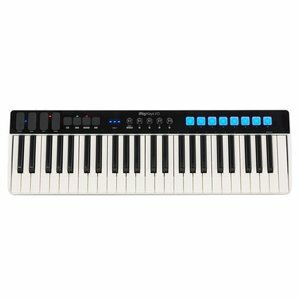 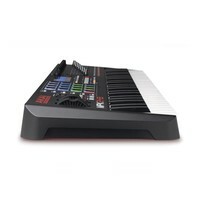 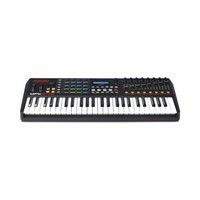 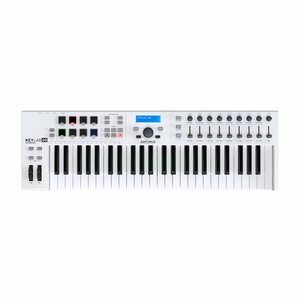 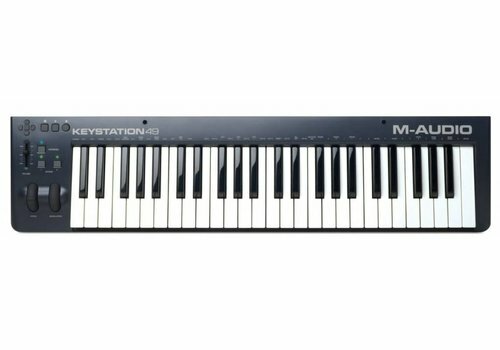 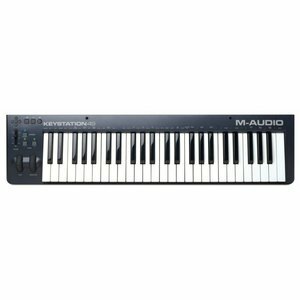 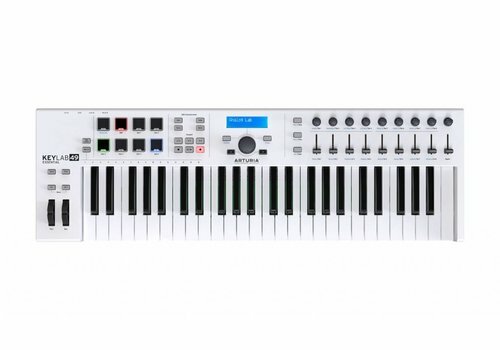 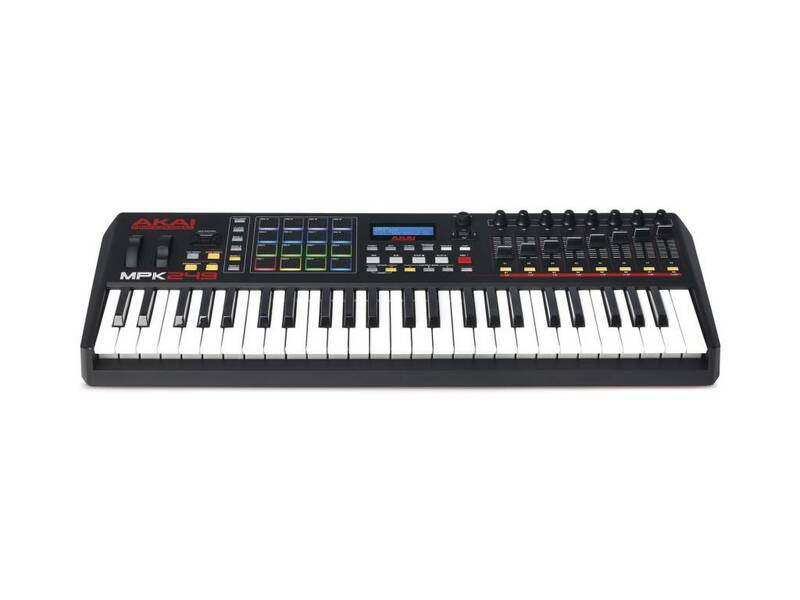 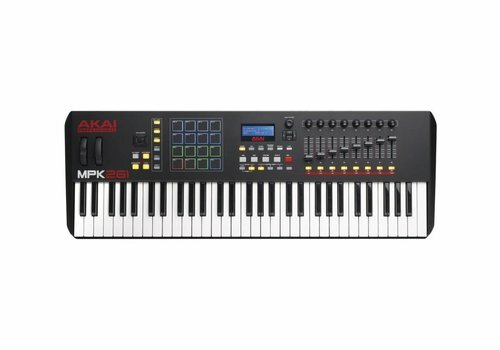 49 Key USB MIDI Keyboard.